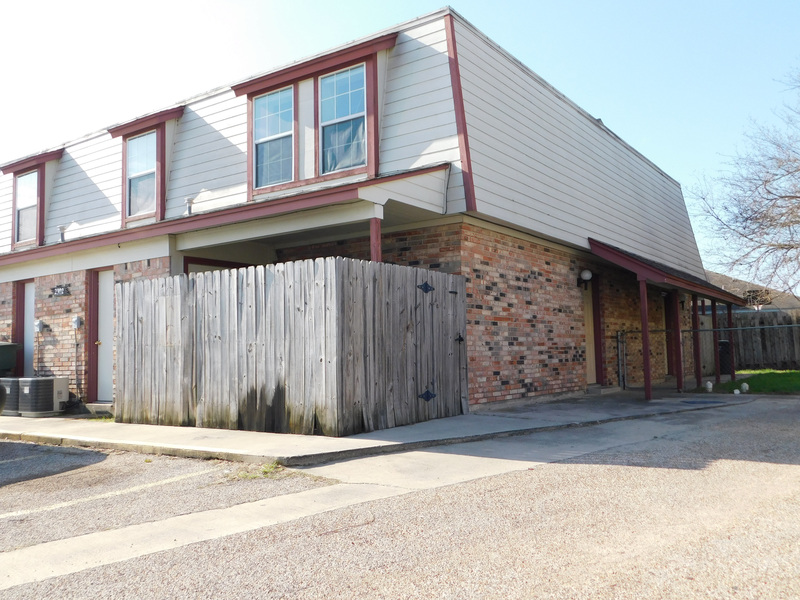 2 Story apartment off Stan Schlueter Loop making it minutes from food and shopping. Bedrooms and full bath upstairs. Downstairs you will find an open kitchen, with washer and dryer hook-ups, half bath and living room.